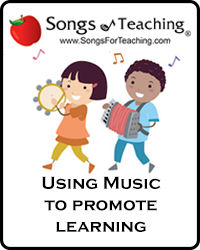 Welcome to our new section – posts featuring books about music. And there are some amazing books out there that inspire children with tales of world cultures, especially through the eyes – and ears – of musical traditions! 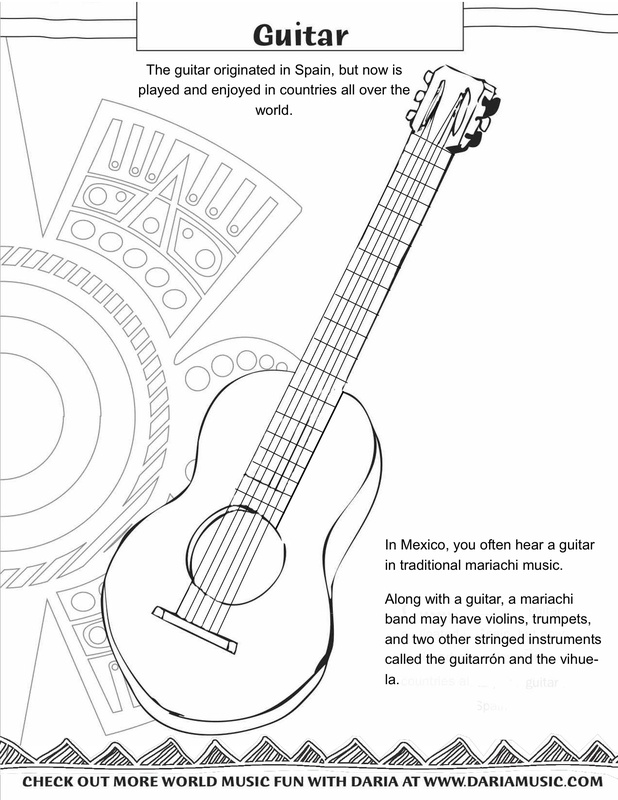 Written and illustrated by Angela Dominguez who was born in Mexico City, this lovely book shares a very personal vision into the world of the mariachi and Mexican music traditions. 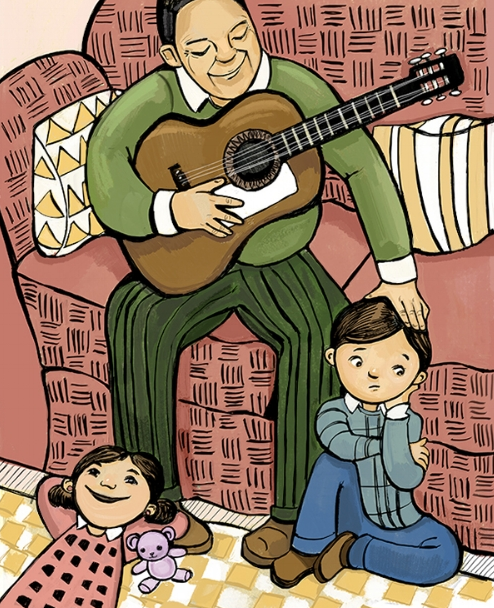 Angela’s grandfather – or abuelo – was a real life mariachi and music helped him weather the ups and downs of life. Filling this beautiful book about Angela’s Abuelo Apolinar are stories from his actual life – a childhood accident, moving to a new city alone and other struggles. Through it all, singing and music help him stay happy and connected with the things in life that mattered most to him. 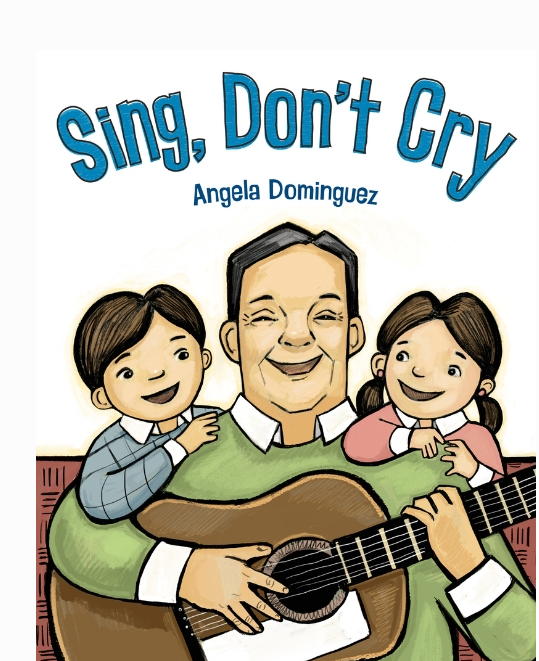 Where does the title – Sing, Don’t Cry – come from? It’s a translation of part of the chorus of the song, Cielito Lindo. 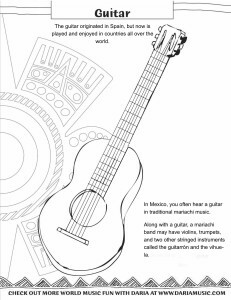 A staple of mariachi music, Cielito Lindo was written way back in 1882 by Mexican author Quirino Mendoza y Cortés and has a beloved place in the world of Mexican music. The chorus of the song roughly translates to… Sing, Don’t Cry, Because singing gladdens the heart. Here’s the chorus translated and a video so you can enjoy the song, if you aren’t already familiar with it! I really enjoyed this book because it speaks of the powerful connection between generations. The grandfather in the story gets to share his big life lessons with his grandchildren as well as his music. And clearly, his granddaughter is sharing her talent with the world as well! You can find Sing, Don’t Cry at your local library or purchase it on Amazon, here: http://a.co/7Z65b0E . 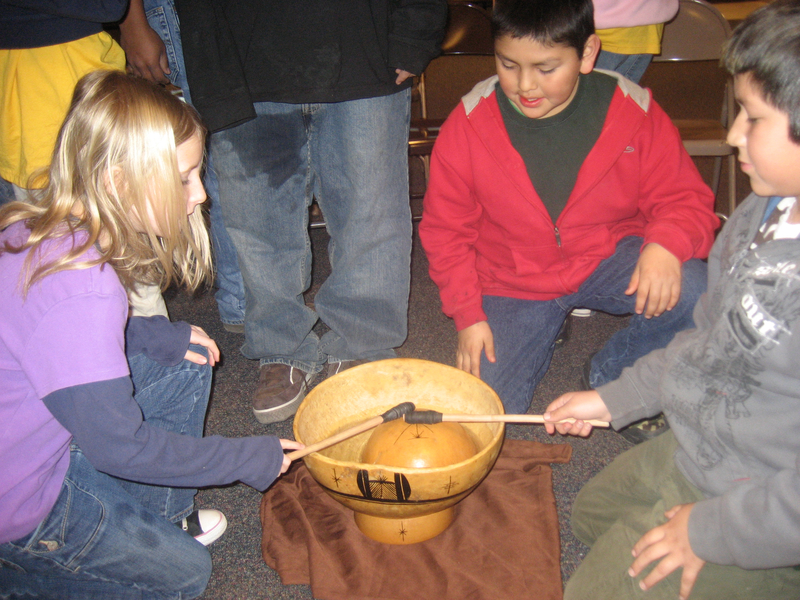 One of my favorite instruments to bring around to schools is a water drum made from a gourd. Kids and adults are often shocked when I pour water into one of the gourds and float the other on top to create the drum. Then they are amazing by the deep, resonant sound. 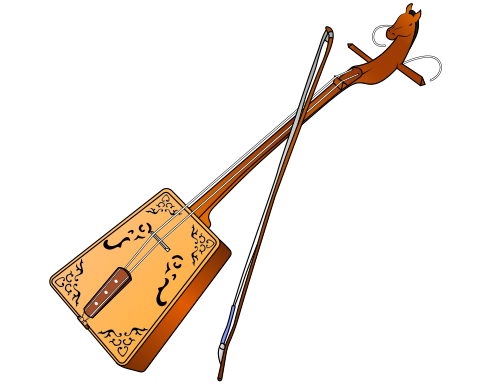 But where did a unique and creative instrument like this come from? 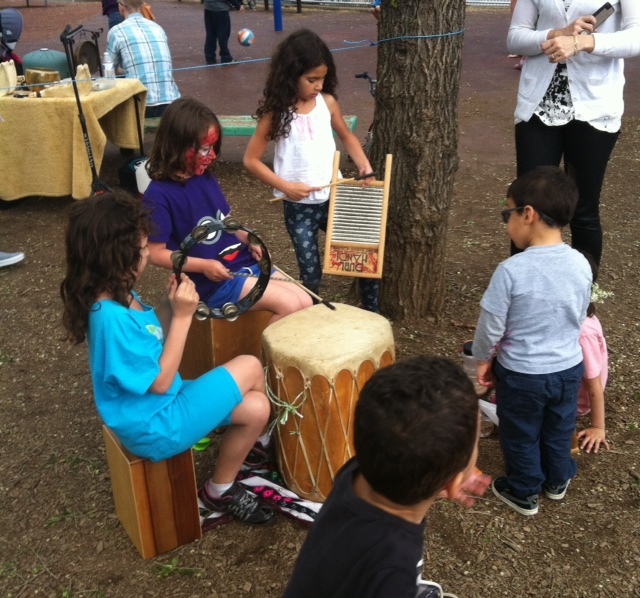 Interestingly enough, gourd water drums are found in both African cultures and in the indigenous cultures that inhabit present day Mexico and the Southwestern United States. We caught up with a talented musician from Los Angeles named Christopher Garcia who not only plays them, but has thoroughly researched their background and shares these traditional instruments with audiences around the world. 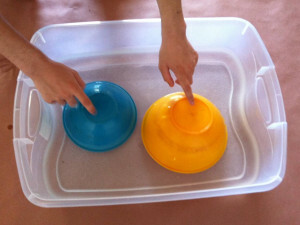 And, at the end of this post, you’ll find our DIY water drum craft. 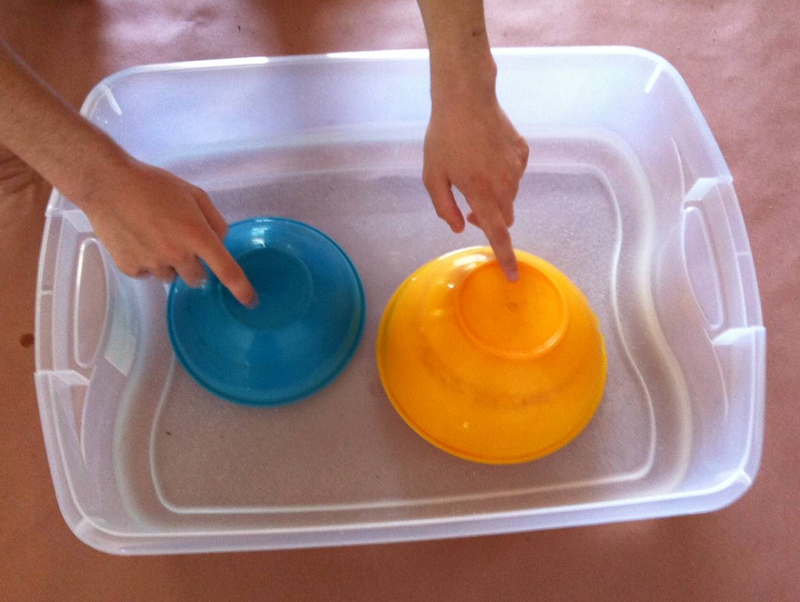 Although our plastic water drum doesn’t sound exactly like the real thing, it does produce great drum sounds and is a fun way to encourage sensory play with water and sound. 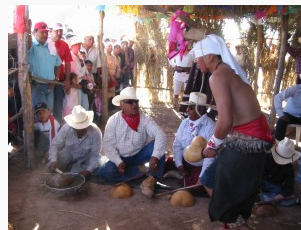 Before Spanish Conquistadors arrived in present day Mexico and the Southwestern US, indigenous cultures such as the Yaqui were flourishing with rich music and cultural lives. 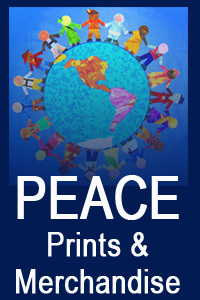 Many of these indigenous groups trace their history to the civilizations of the Mayan and Aztec peoples. Beautiful and unusual instruments used in their music include the water drum, singing stones, unique flutes and a marimba made of turtle shells. Christopher details many of these unique instruments at his website below, but here you can see him playing the gourd water drum and the gourd water drum plus the turtle shell marimba and singing stones. 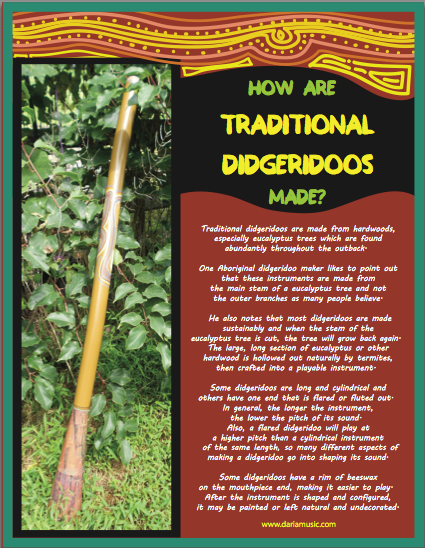 We’ve done a whole post on taking various sized rounded plastic containers, floating them on the surface of the water and getting some of the same tones you’d hear on gourd water drums. You can get creative and try it yourself in a bucket, kiddie pool or basin of water, or check out that full post at the link below. Do you celebrate Ramadan? If you don’t, you may wish to learn more about this beautiful holiday celebrated by Muslims in almost every country around the globe! 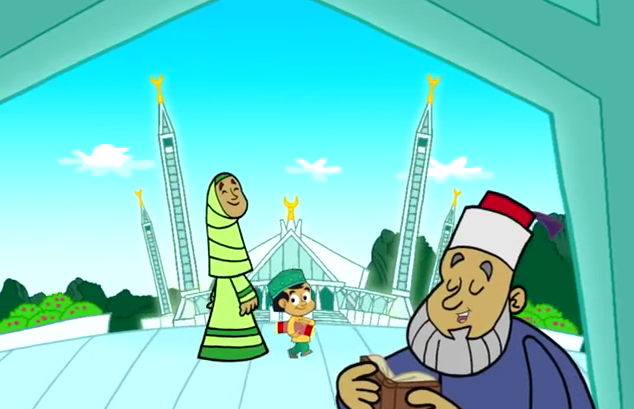 Here’s a lovely little song and music video about the month of Ramadan that is perfect for everyone to enjoy and share! We especially love this video because it shares images of a diverse group of girls and boys from various cultures (traditional and more Western), in different situations, all celebrating Ramadan. We also love this video because it talks about the qualities expressed and cultivated during this special time of fasting and prayer. 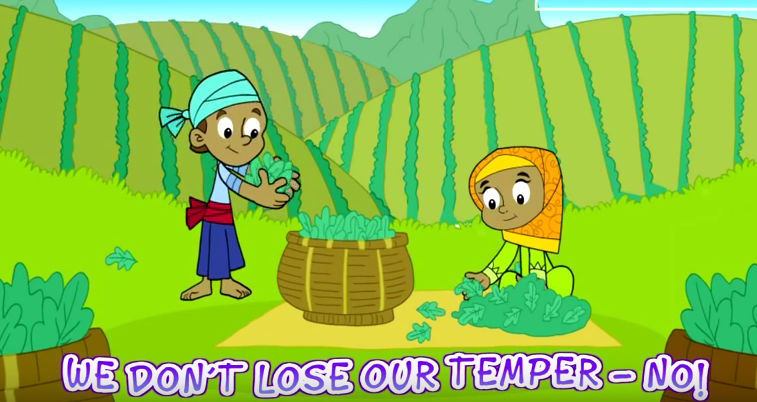 We see children in the video embracing patience, sacrifice, mercy, kindness, being humble, not losing their temper, helping others, reading, studying and doing good works. What a lovely message for children of all religions to hear and embrace. Plus, we like this video because it may bring up many questions that will help people have accurate information about the religion of Islam and combat Islamaphobia in their schools, communities and in the world. How much do you know about Ramadan and Islam? Check out our discussion questions below the video. And, in the mean time, we wish you Ramadan Mubarak (Blessed Ramadan). After you watch the video, here are some great discussion questions to help you or your kids understand more about Ramadan. How long is Ramadan celebrated. What occasion does Ramadan celebrate? Is Ramadan a happy or sad holiday? How do people fast during Ramadan? What things can children do to celebrate Ramadan… (for instance – acts of charity). 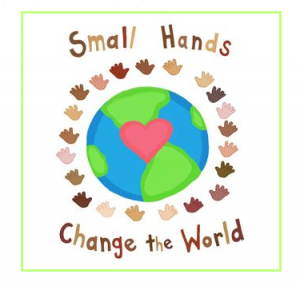 If you were celebrating Ramadan and wanted to perform an act of charity in your community – what might you do? 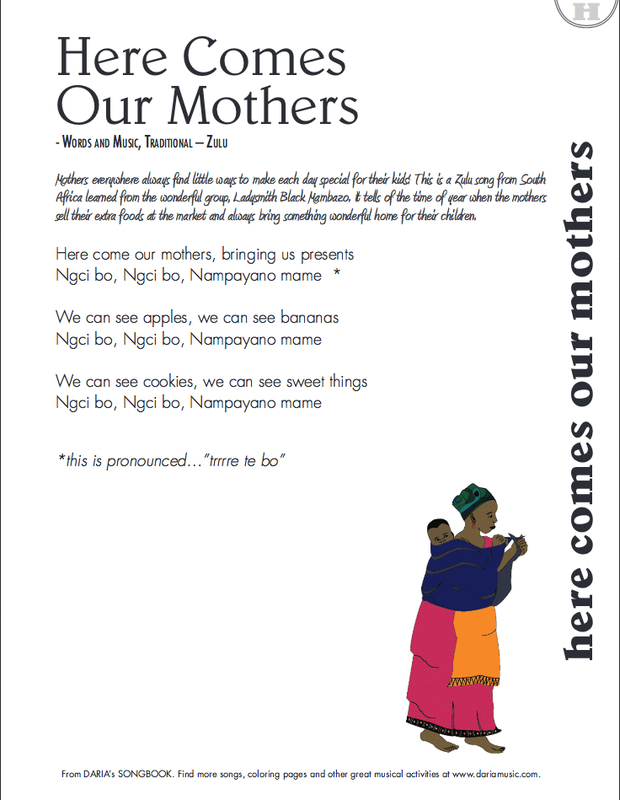 All over the world, people celebrate a holiday that gives thanks to moms. In many countries – that day is a special Sunday in May – Sunday, May 15th in 2017! 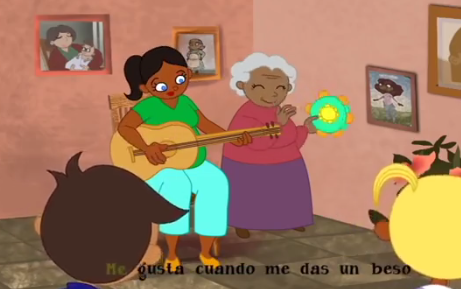 “Mamá te quiero mucho” is a lovely song that speaks from the heart of a child to their mom. 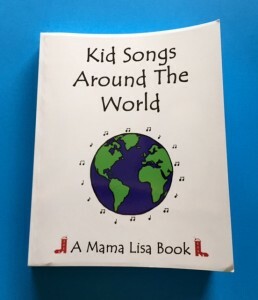 The song was written by Sara Quintanar, a multi-talented Elementary School Music Educator as well as a bilingual educator, songwriter, and performer. Make Your Own New Year’s Eve Noise-Makers! 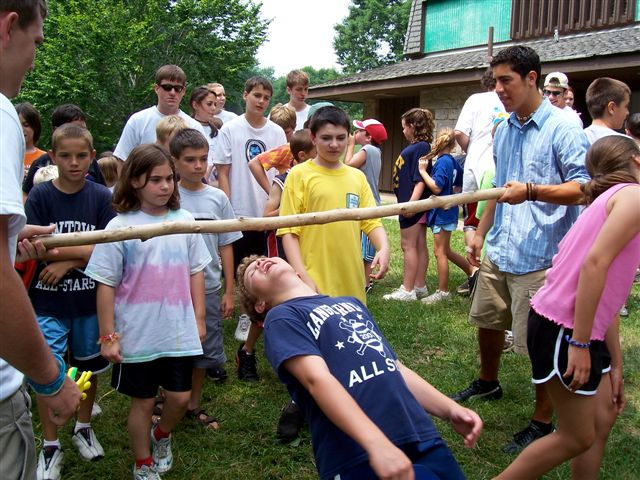 Many new parents – or tired parents – opt to stay home on New Year’s Eve and ring in the New Year with the kids! 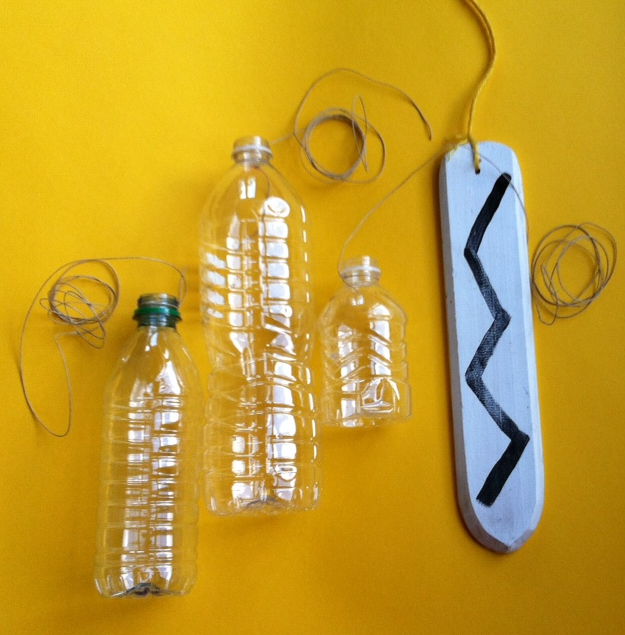 Even if you won’t stay up until midnight – you definitely need some fun noise-makers to mark the coming of a new year! Here is a new New Year’s Eve project – big bottle shakers – as well as a list of favorite noise-making crafts from the past few years. 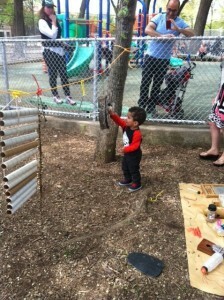 Monkey drums and vuvuzelas, anyone? Oh yes, and a very happy new year to all! Big Bottle Shakers For New Year’s Eve! 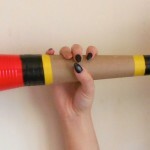 Kids like to make lots of noise and these big rattles are perfect for safe and easy noise-makers. 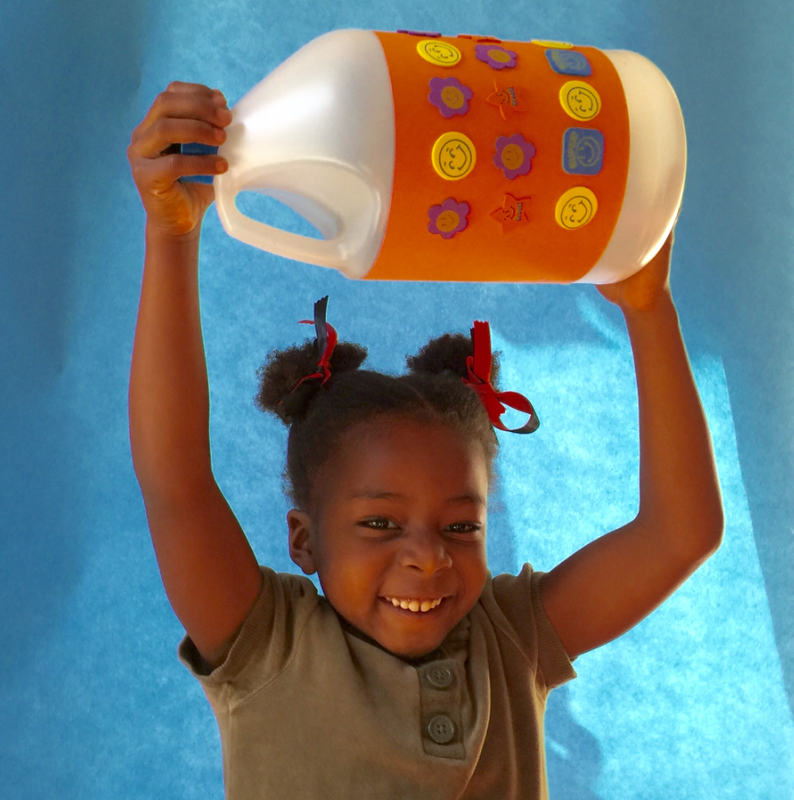 Start with a large recycled bottle (with a lid or cap) that’s clean and dry. Gallon milk jug containers and liter soft drink bottles work well for this craft. Step One is to fill with whatever you have on hand. 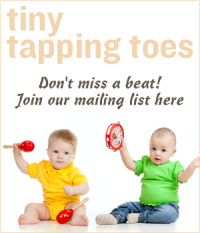 For louder rattles, add items like extra jingle bells, buttons, pebbles, dried macaroni or paper clips. 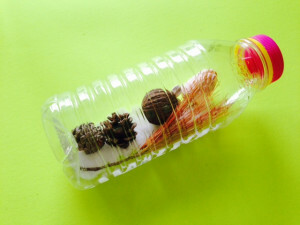 For quieter rattles, add things like birdseed, sand, salt or sugar. Before you close the cap and seal the rattle, consider adding a bit of bling. 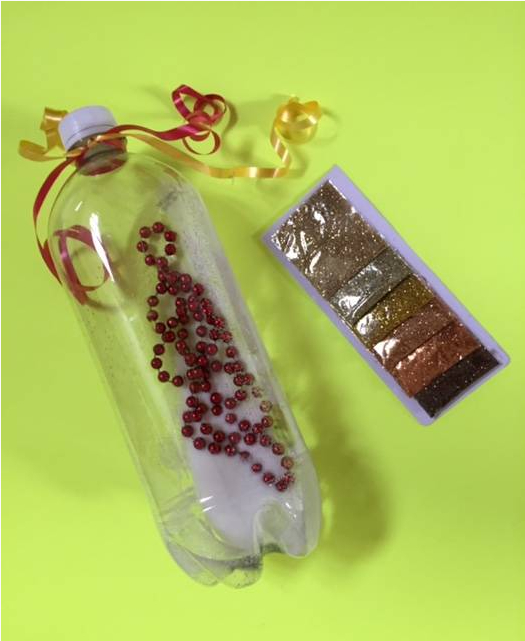 Maybe some glitter that you have on-hand or some MYO confetti? 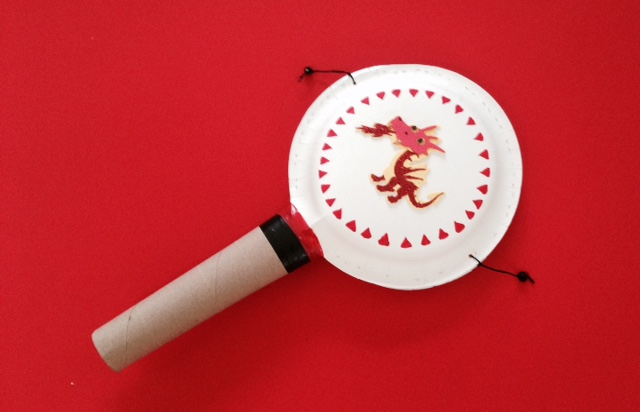 (BTW, Our next post is MYO confetti – it’s messy but super simple!). Step Two. 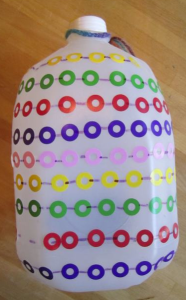 Once you’ve filled your bottle with things that jingle and jangle, close the lid and seal with a sturdy tape, such as colorful electrical tape. This keeps the contents inside and makes the project more child safe. Lastly; if you like, you can decorate the outside. You can add stickers, colorful tape or draw with permanent markers. 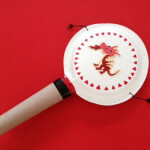 You can also adorn the handle with streams of ribbon or yarn. This is a great way to recycle extra holiday wrapping and put it to a good use! What else can you make? Check out these favorite posts from New Year’s Eves past. 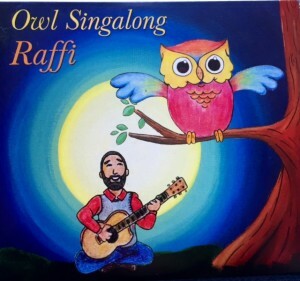 There’s a New RAFFI Cd – and you can win a copy here! Who doesn’t love Raffi? He’s like the magic grandfather of children’s music. 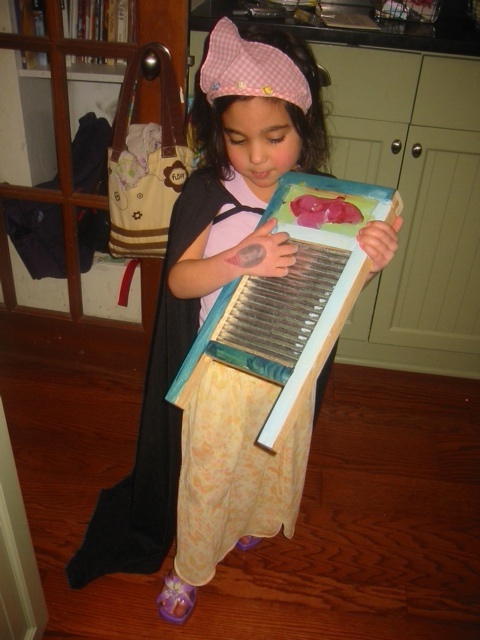 Born in Cairo, Egypt, Raffi (Raffi Cavoukian) was making music for children long before there was a genre for that. And he did it with kindness, authenticity and a demonstrable love for the kids of the world. Now, continuing his long string of music albums beloved by folks of all ages, there’s a new Raffi CD called Owl Singalong. 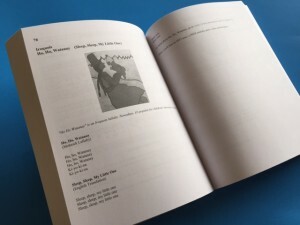 And you can win a copy in our give-away right here! 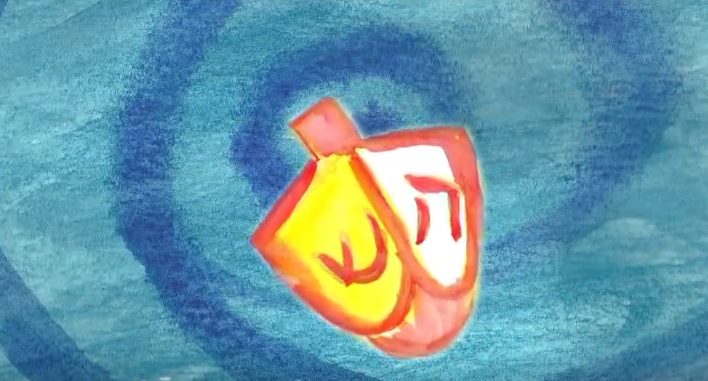 This album is a wonderful blend of Raffi’s versions of classic kids songs such as “Somos El Barco” (We Are the Boat), The Garden Song (Inch By Inch, Row By Row) and The More We Sing Together (The Happier We’ll Be). Plus, there are his originals like Owl Singalong and Woo Hoo Could I Be? You guessed it, owl-themed musical fun. And every track gives you the sense that this multi-talented musician lives to share what he loves with children. If you can’t wait to see if you’ve won the CD, the Amazon and Itunes purchase links are below. And please stay tuned. 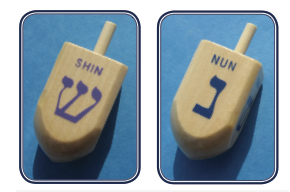 In an upcoming post we want to tell you more about Raffi’s advocacy for kids and his Covenent for Honouring Children. He has some wise and powerful things to say about kids, commercialism and changing the world to a more meaningful place for children – and all human beings too!